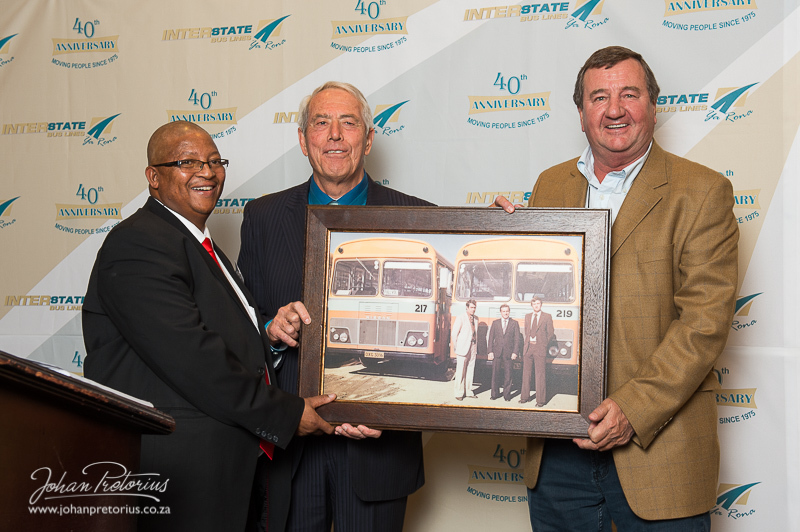 Founded in 1975 by commuter bus pioneers, Abel Erasmus and Fred Kinnear, Interstate Bus Lines (IBL) is the largest passenger bus operation in the Free State province, deploying 253 buses with routes running between Bloemfontein and outlying rural areas including Thaba ‘Nchu, Botshabelo, Brandfort and Soutpan. 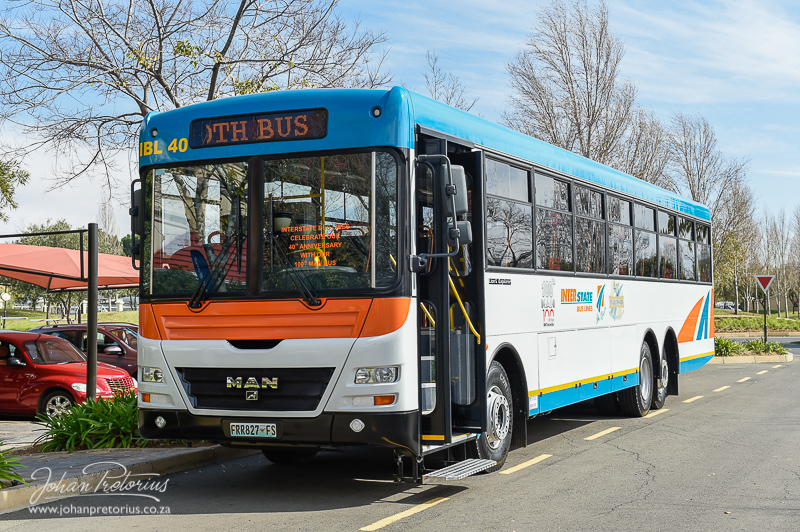 The company celebrated its 40th anniversary and the arrival of its 100th MAN bus at a gala event held at the Windmill Casino and conference centre just outside Bloemfontein on May 22nd 2015. 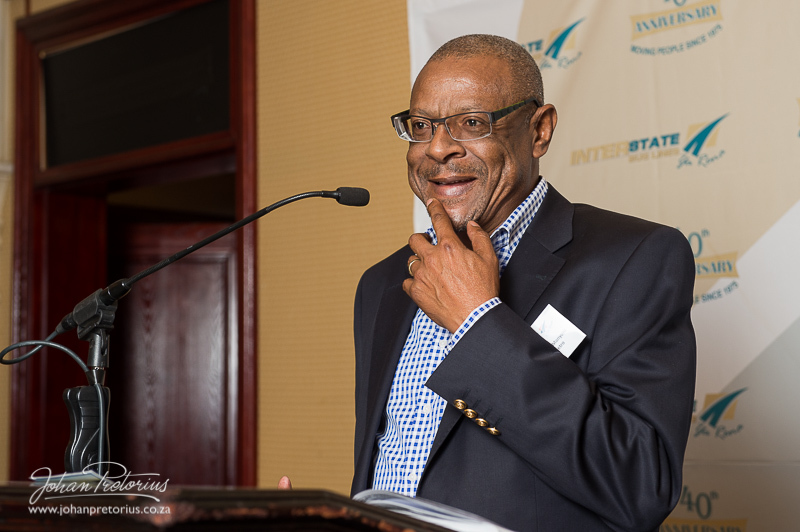 The event guest-list included the founding members of IBL (Kinnear and Erasmus), the executive board of IBL and MAN Truck & Bus SA Managing Director, Geoff du Plessis, as well as the Director General of the National Department of Transport, Pule Selepi. Other dignitaries included the Executive Mayor of Manguang, Counsellor Thabo Manyoni and MEC Butana Khompela (Department of Police, Roads and Transport). 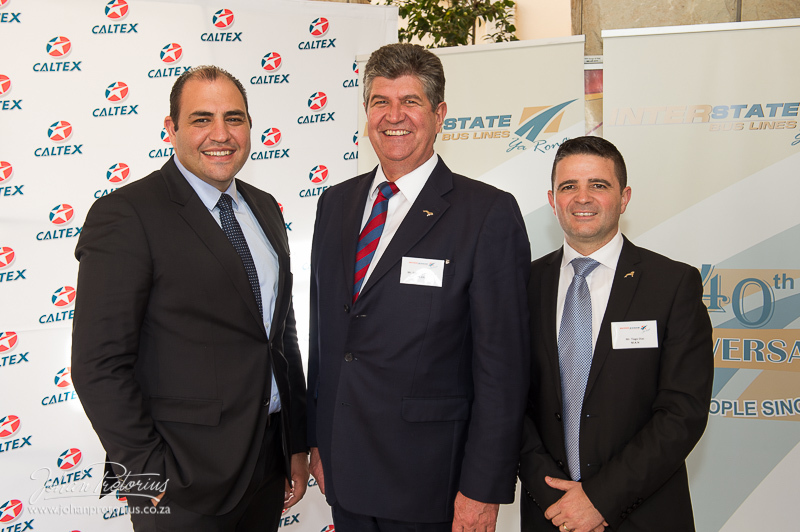 Executives from Caltex and Standard Bank were also present to celebrate their long-standing partnerships with IBL. IBL first introduced MAN buses to its mixed fleet in 2007. MAN commuter bus derivatives will towards the end of 2015make up 45% of the IBL fleet including 74 MAN bus-trains, 34 MAN Solo buses and seven Volkswagen buses. “MAN has played a pivotal role in our fleet rationalisation process over the last eight years. Our objective in 2007 was to standardise our fleet and enhance our technical efficiency. We have a MAN-accredited workshop which enables us to sustain a 99.8% trip cover ratio,” explained Christo du Plessis. “MAN buses are capable of carrying more passengers than competitor models, improving our carrying capacity by 14% in the bus-trains and by 21% in the single buses. Fuel-savings delivered by our MAN fleet are another critical business benefit, with our MAN bus-trains using six litres less per 100 kilometres than our older bus-trains, while our MAN Solo buses are saving IBL seven litres per 100 kilometres travelled. IBL will in future replace all its old 65 seat and 100 seat capacity buses with MAN derivatives to optimise seating capacity and cost savings,” he added. Both IBL’s bus-trains (115-seater) and Solo buses (79-seater) from MAN are based on the market-leading front-engine Lion’s Explorer HB4 bus chassis. The HB4 is ideally suited to commuter transport in rural areas, combining rugged construction with passenger comfort and safety features including air suspension and an advanced braking system. A Euro3 MAN diesel engine with automated manual transmission ensures optimum fuel efficiency and limited carbon emissions. 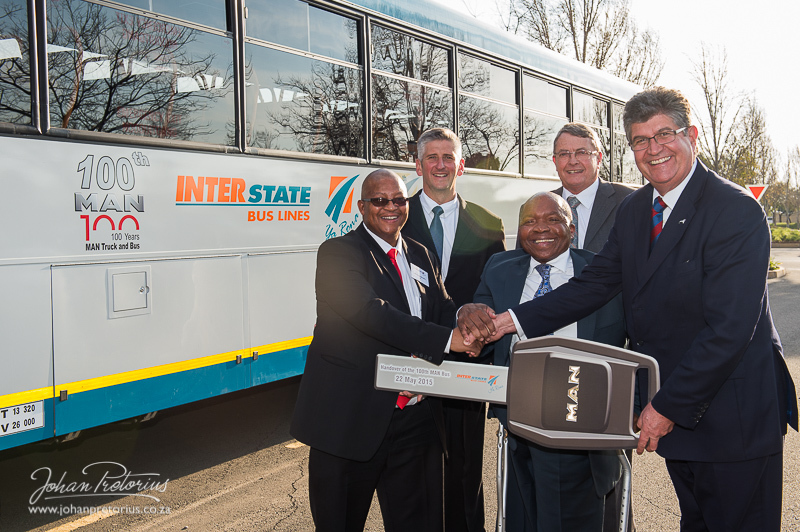 Following its management buyout in 2006, IBL has grown to become one of the province’s leading business enterprises with a broad-based empowerment stakeholding of 63% that includes employees, taxi associations and small bus operators. 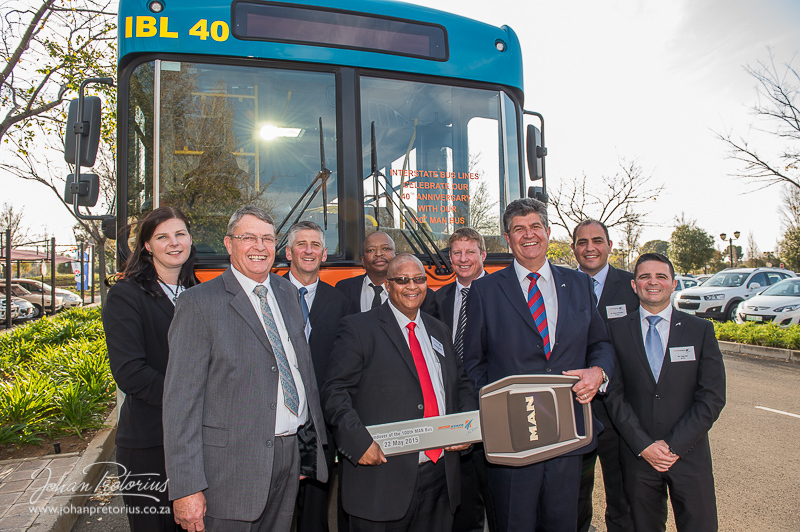 MAN Truck & Bus SA Managing Director, Geoff du Plessis, said: “It is a great honour to be able to congratulate IBL on the occasion of its 40th anniversary. MAN too had humble beginnings over 250 years ago and shares the pioneering spirit that lies at the heart of IBL. 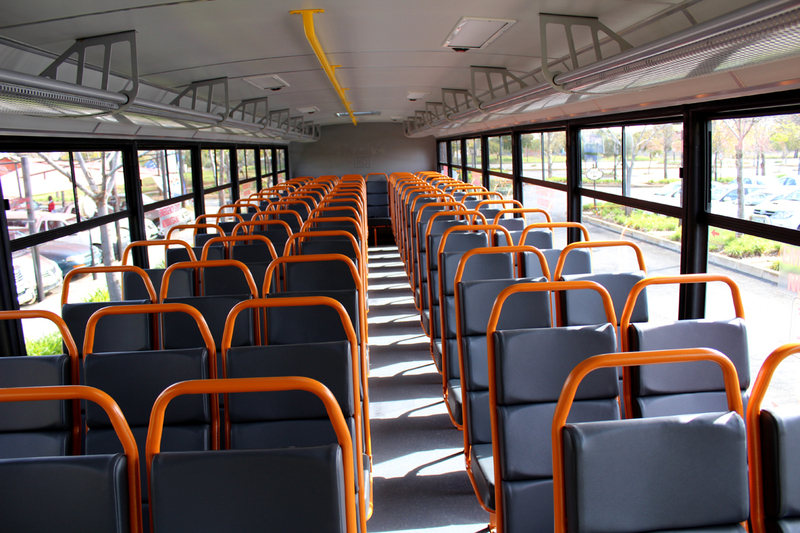 We are also proud to be able to supply buses with bodies that are manufactured in South Africa in our own factory.